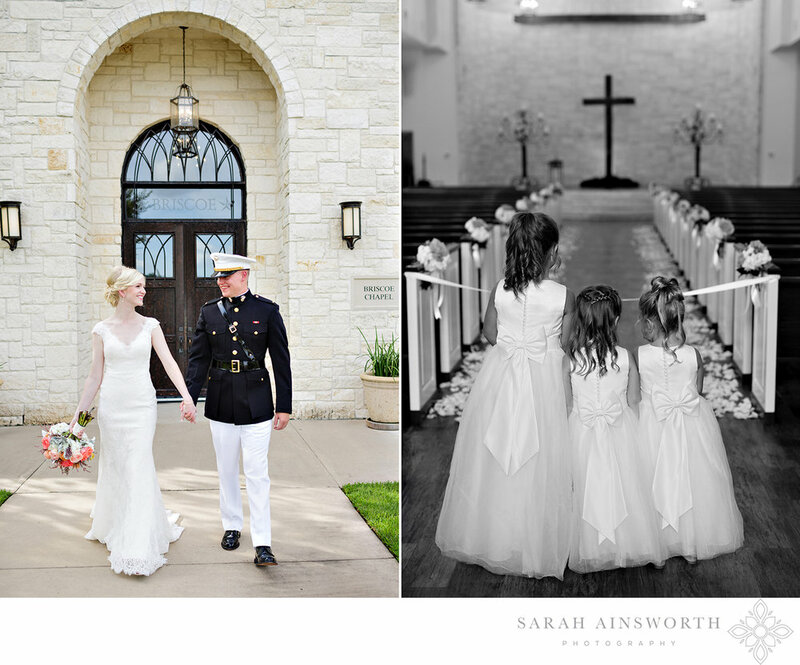 We have been fortunate enough to have shot at some of the finest wedding venues Houston, TX has to offer! I thought it might be nice to compile a collection of some of our favorites for Brides that are in the throes of planning! 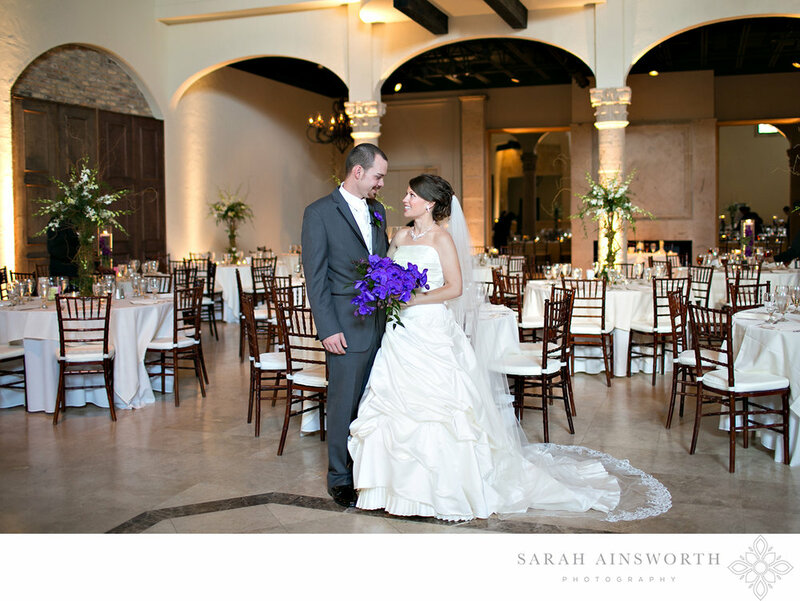 This is Part I of our Best Houston Wedding Venues post that highlights wedding venues in the Greater Houston area. 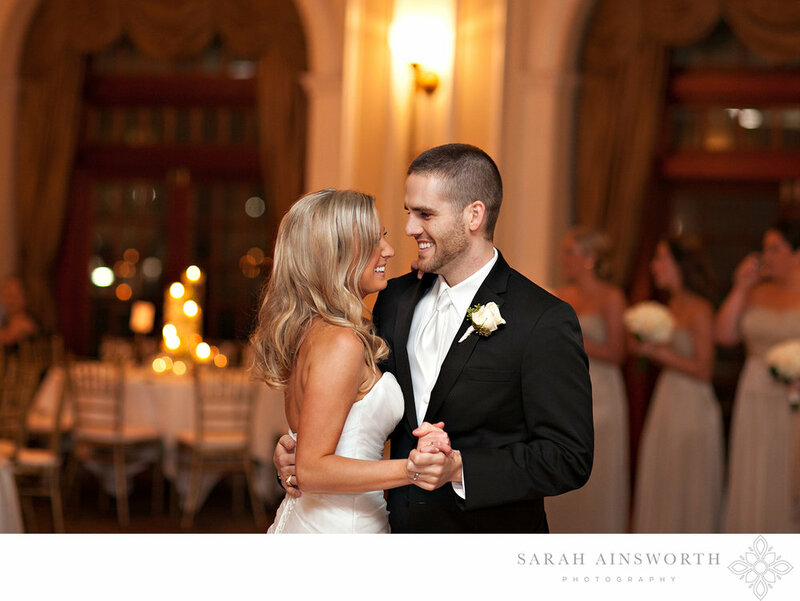 Be sure to also check our list that targets wedding venues in the Downtown Houston area. 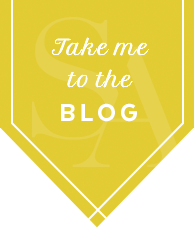 If you are a Bride who just got engaged and have begun your Houston wedding search, you’re in the right place. I chose the images below to help you get a bigger picture of these gorgeous venues and help you visualize what your wedding might look like in these places. Whether you’re looking for a church, ballroom, rustic barn, beach, country club, indoor or outdoor wedding venue- this guide will give you lots of options to play around with! 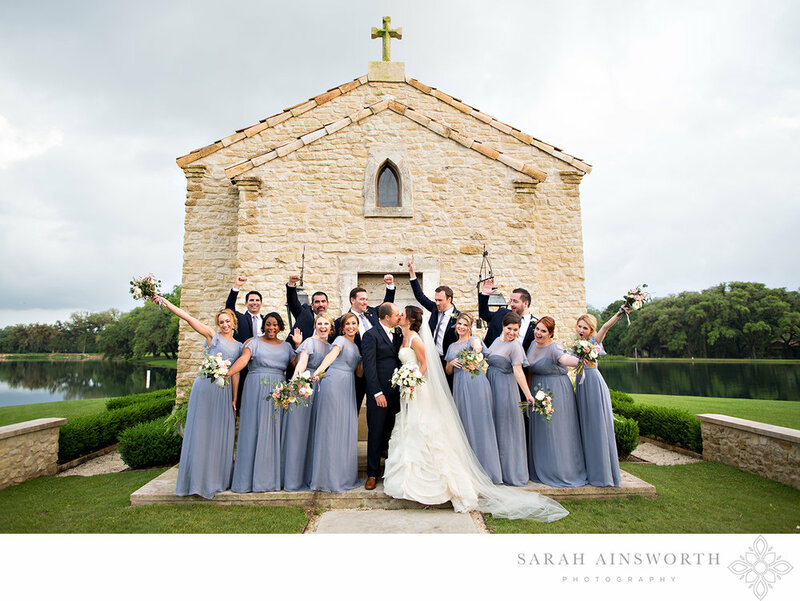 Many of my brides these days have gravitated to the all-inclusive wedding venues in the Houston and surrounding areas just for the ease of planning and travel. 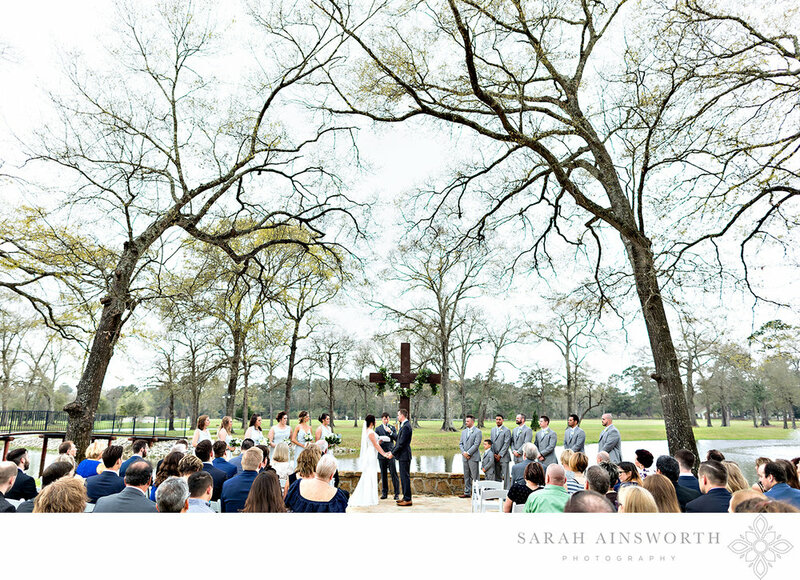 There are limitless options for incredible wedding venues, especially when you widen your search to the Greater Houston Area. If you are looking to book a wedding photographer and would like to learn more about our services, head to the contact page and say hello! Hi there! This is Part II of the series Best Houston Wedding Venues that highlights Downtown Houston wedding venues! 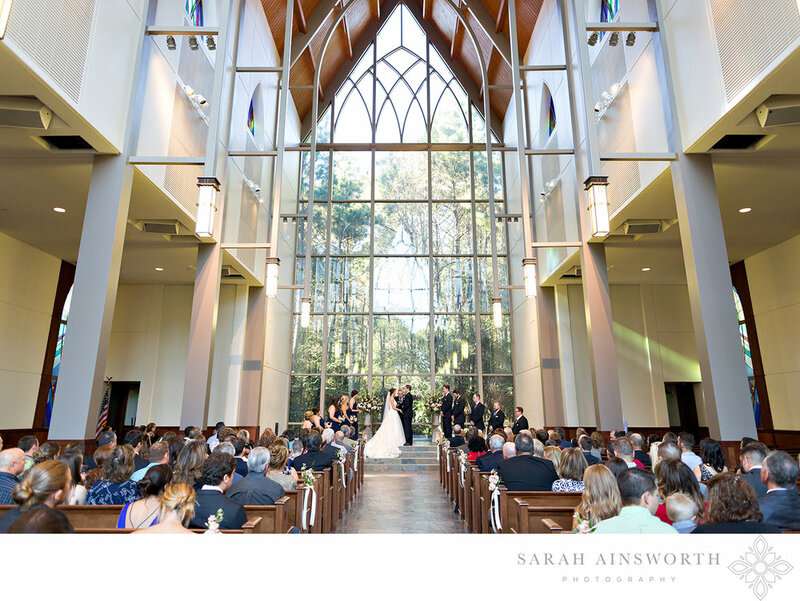 Be sure to also check out our list that covers wedding venues in the Greater Houston Area. If you are a Bride just beginning your search, I’m glad you found this page! Each and every one of these places is unique and holds a special place in our hearts. We hope this guide is helpful to you as your narrow down your search for the perfect wedding venue! If you are looking to book a wedding photographer and would like to learn more about our services, head to the contact page and say hello!